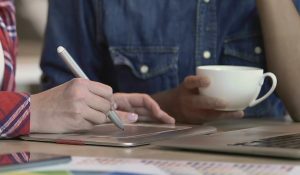 Elle Allison Napolitano’s organization Wisdom Out is a professional development company specializing in leadership and organizational learning, as well as a hub for research and information about the nature of wisdom in individuals, couples, leaders, and organizations. She’s a gifted coach, teacher, and speaker. The first website we built for Elle was launched in 2007, bringing her message of the importance of cultivating wisdom to the world. 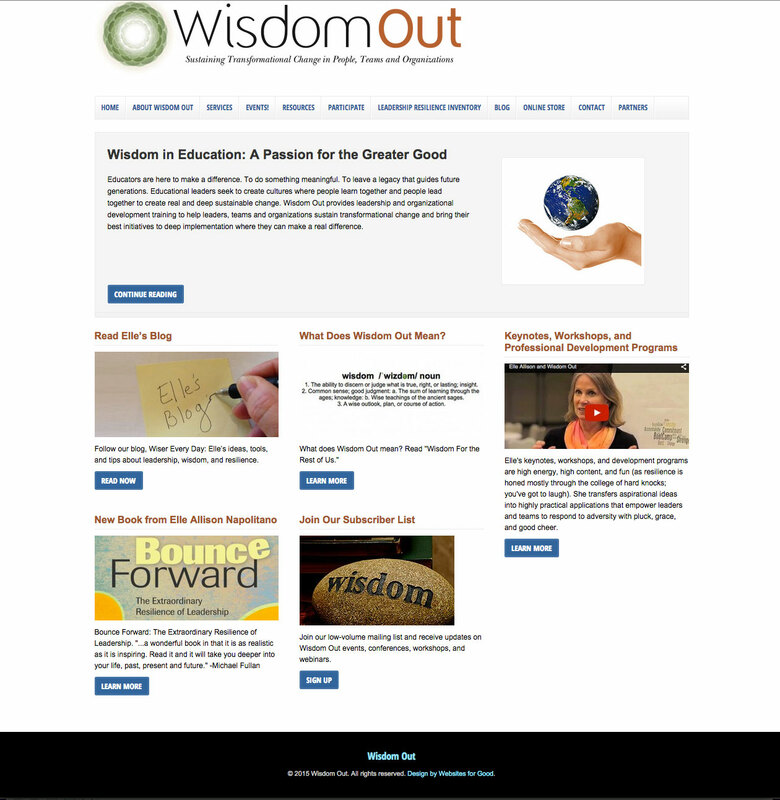 When her growing business needed more, we created the new Wisdom Out site, which includes a blog, newsletter capabilities, video, social media connections, and much more…all in a self-manageable WordPress format. And WE’VE become wiser as a result of working with her – win/win!